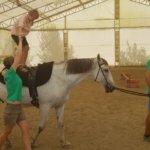 We put our soul in everything we do! 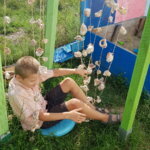 Every child is special in his own way, and each project in which we are involved is designed to contribute to the well-being of the society we live in. 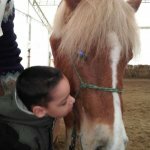 It is up to each of us to make this world a better place. 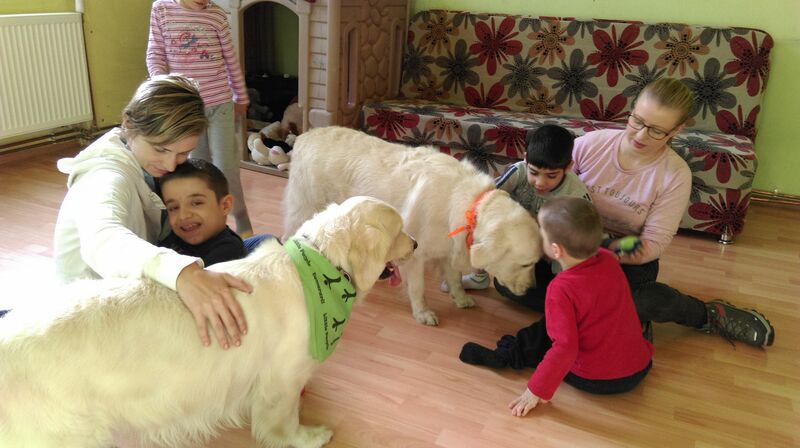 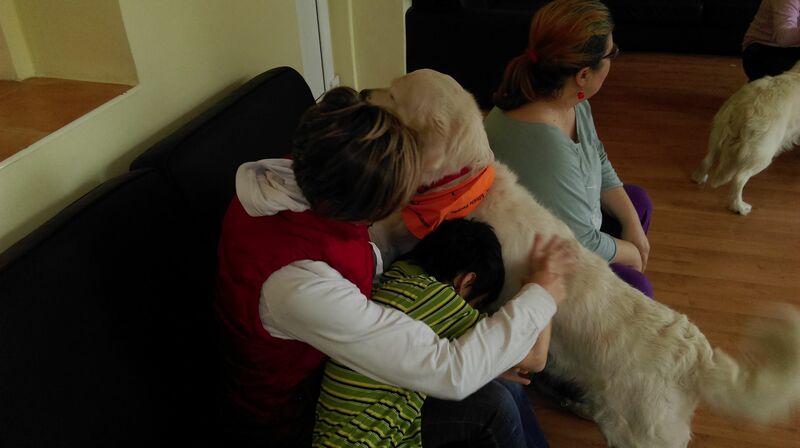 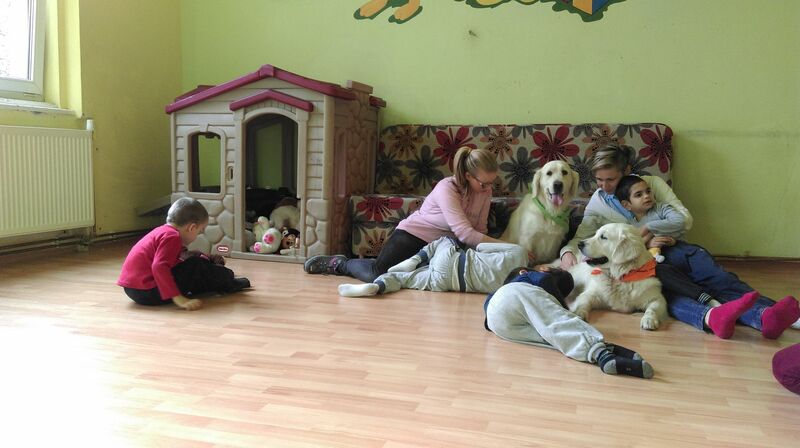 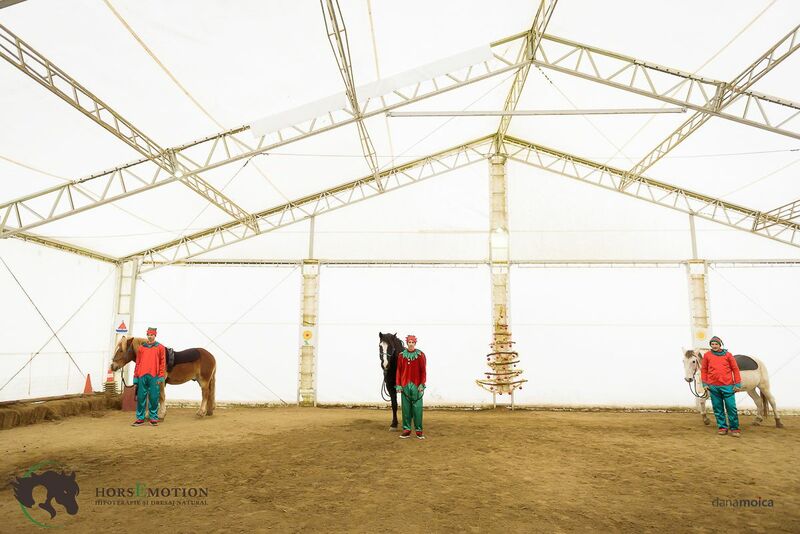 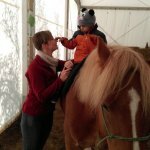 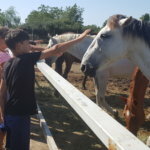 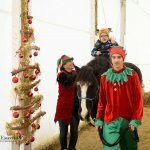 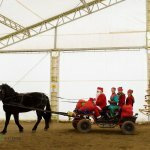 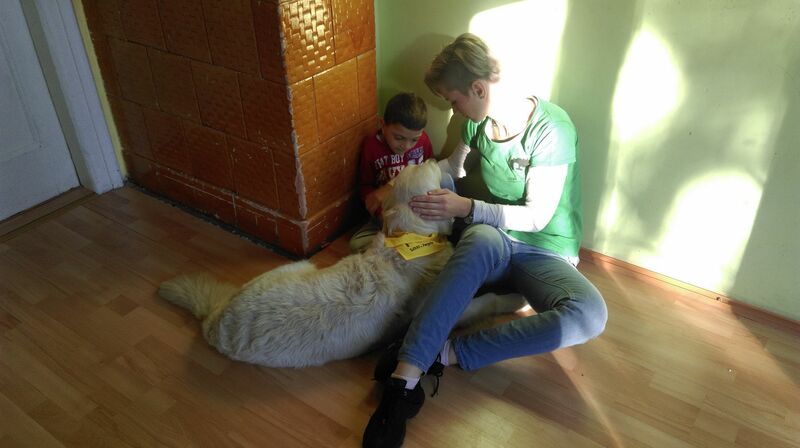 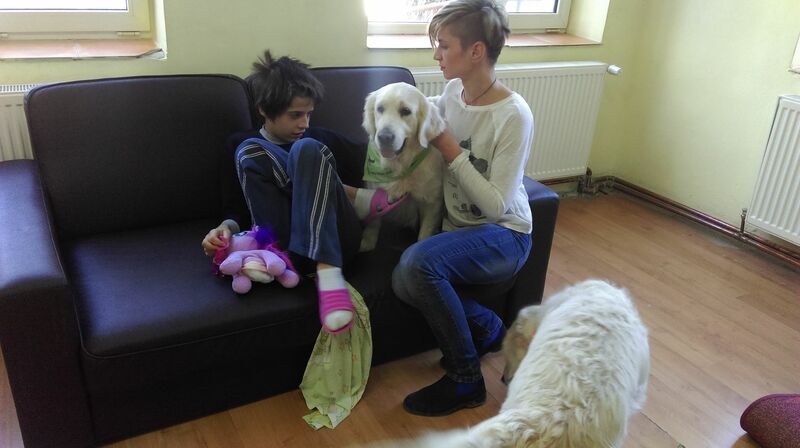 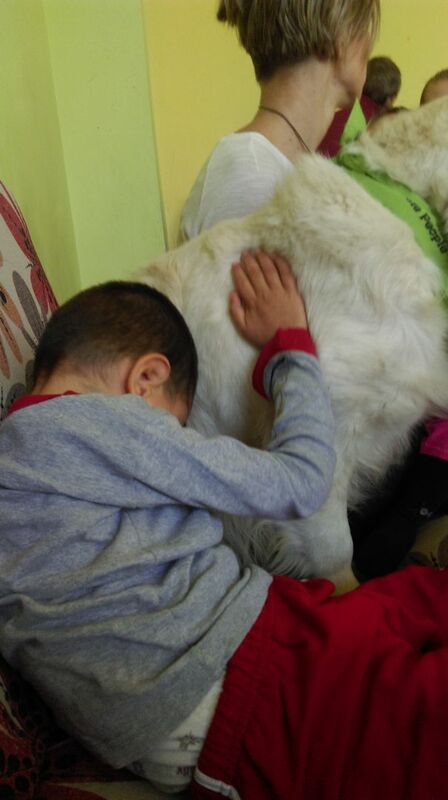 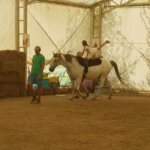 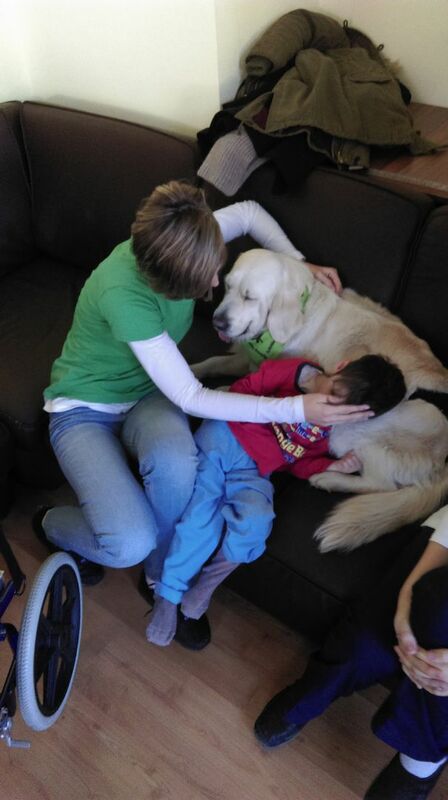 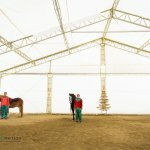 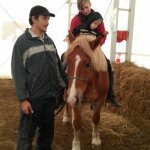 The HorsEmotion Association together with Smithfield Romania offers once a year an unforgettable holiday to institutionalized children from the Bocsig's family-type houses. 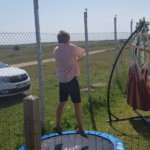 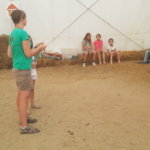 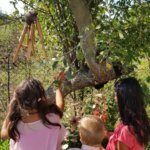 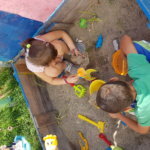 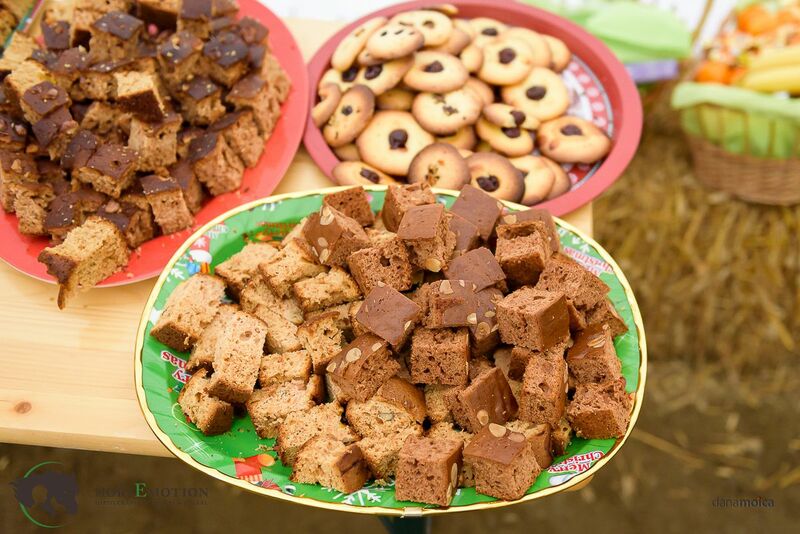 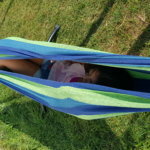 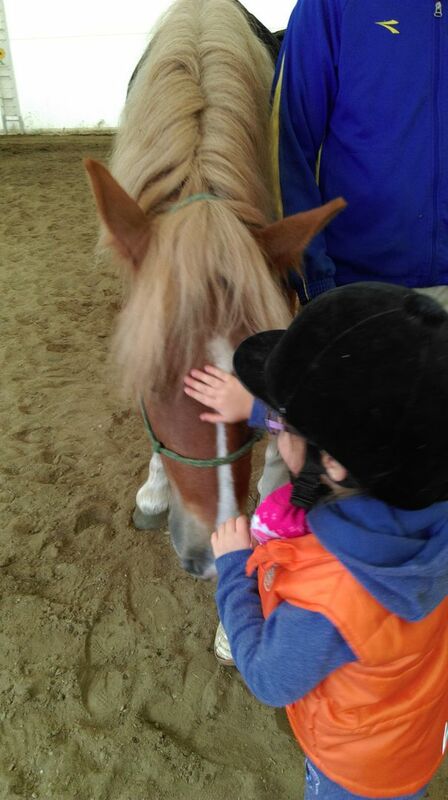 In addition to visiting the farm, psychomotricity games, knowledge of fodder and horse acrobatics, the children enjoyed the sensory garden, the water balloon battle, the soap bubbles, the pizza, the cake and all the other surprises. 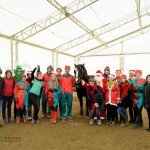 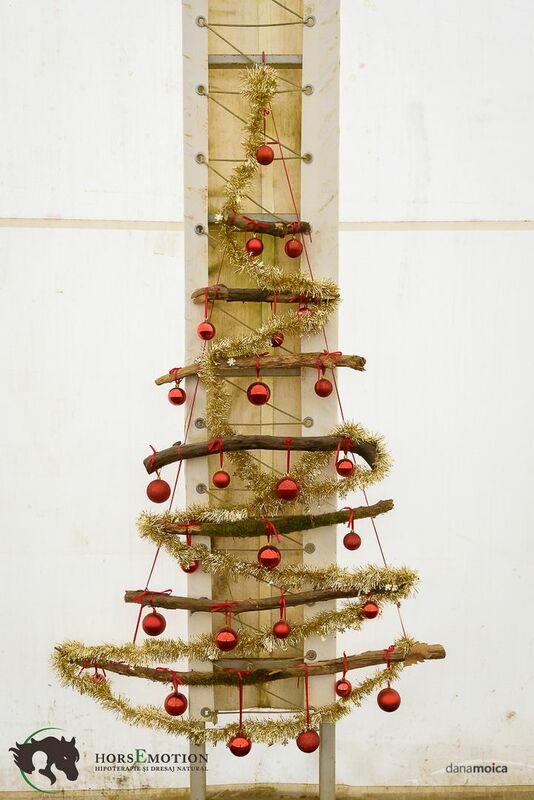 Christmas party for all the kids! 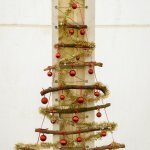 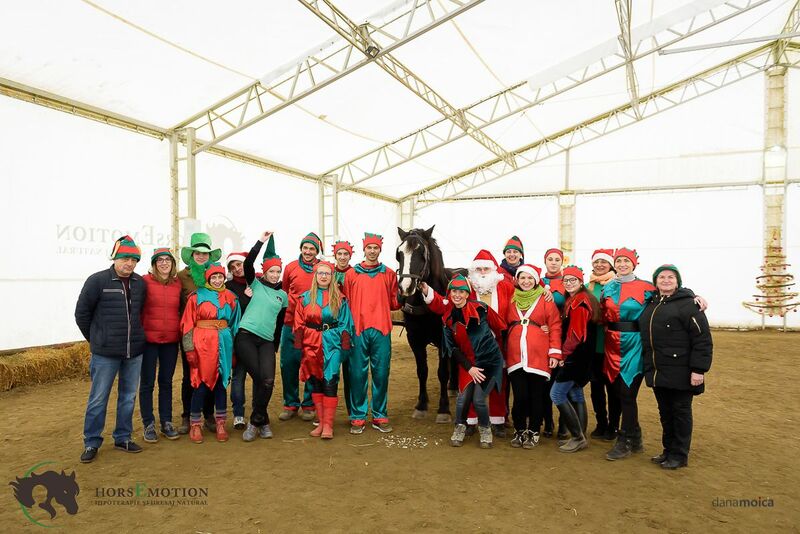 The HorsEmotion Association organized a Christmas party on 09.12.2017. 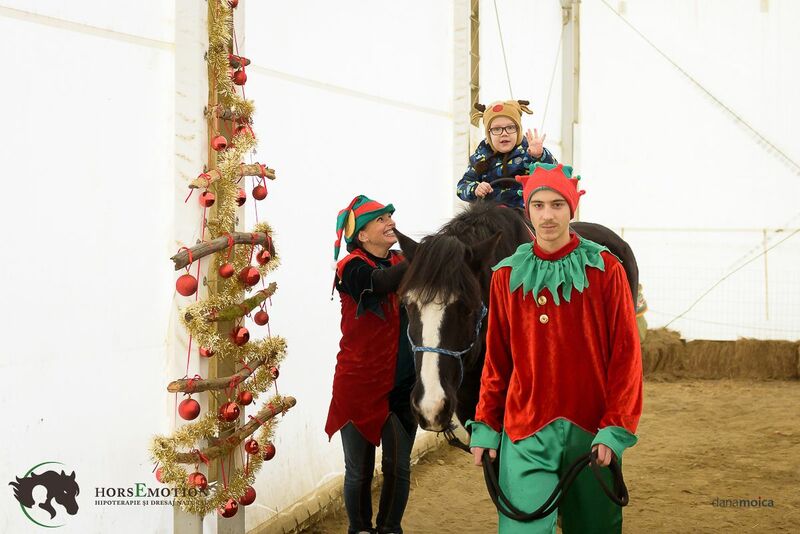 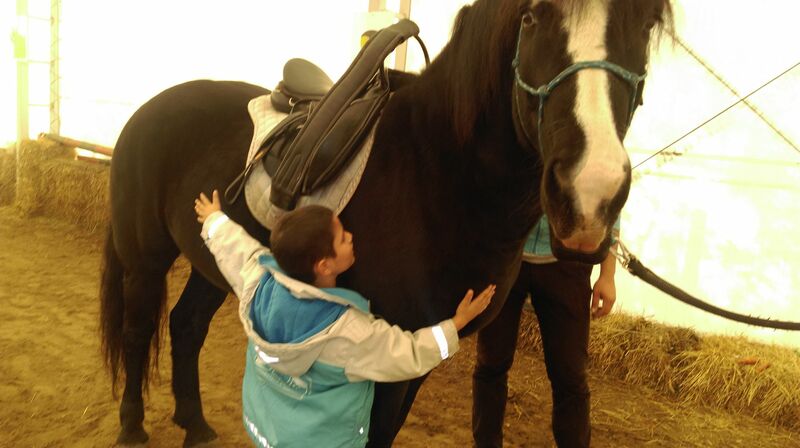 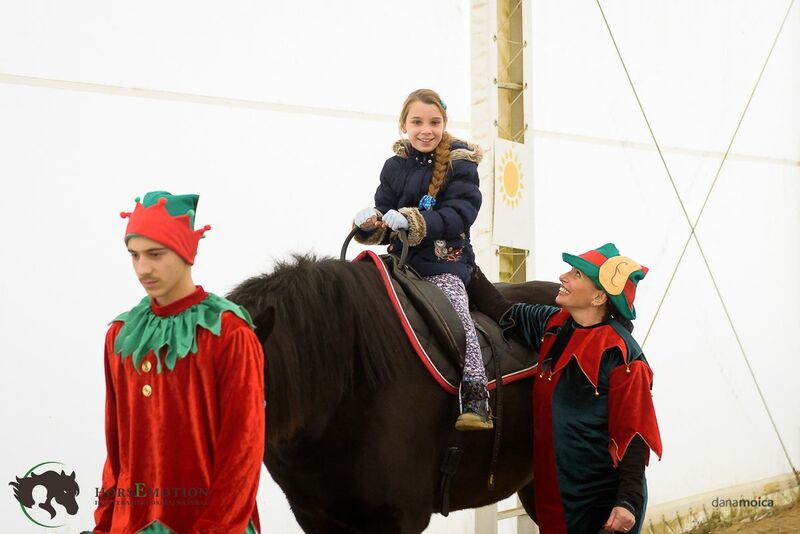 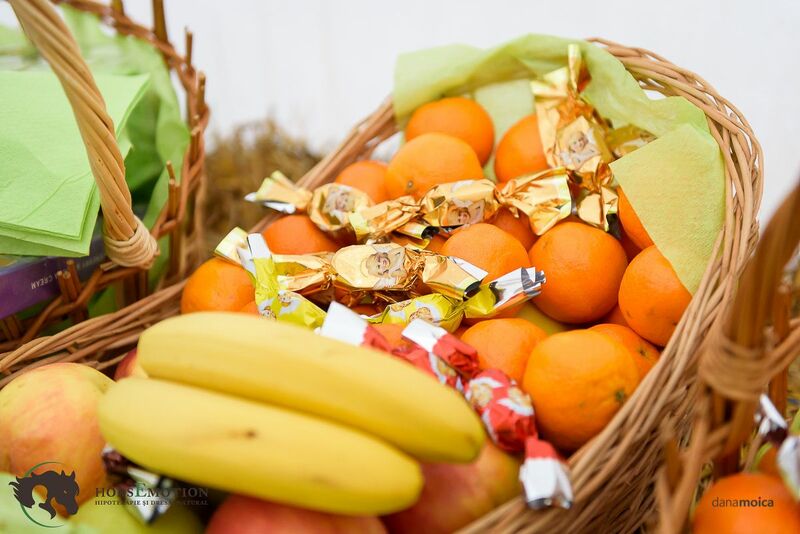 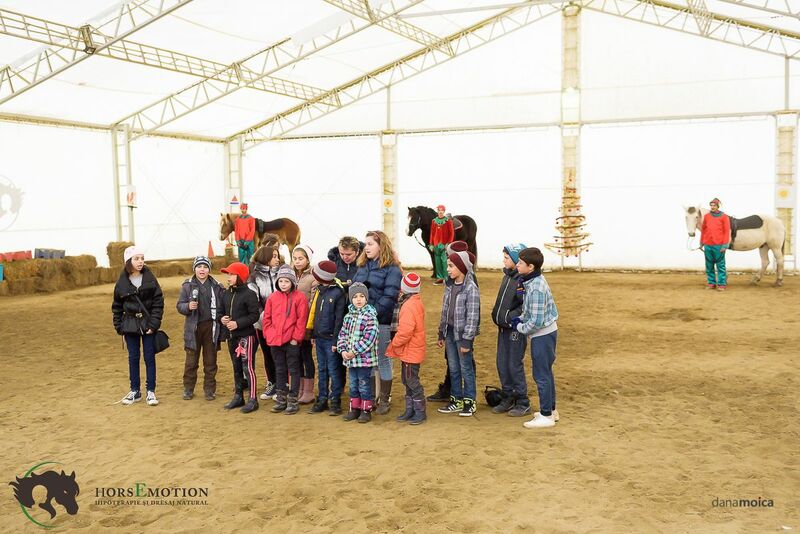 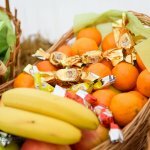 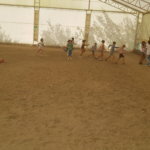 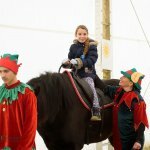 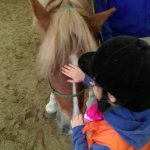 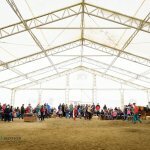 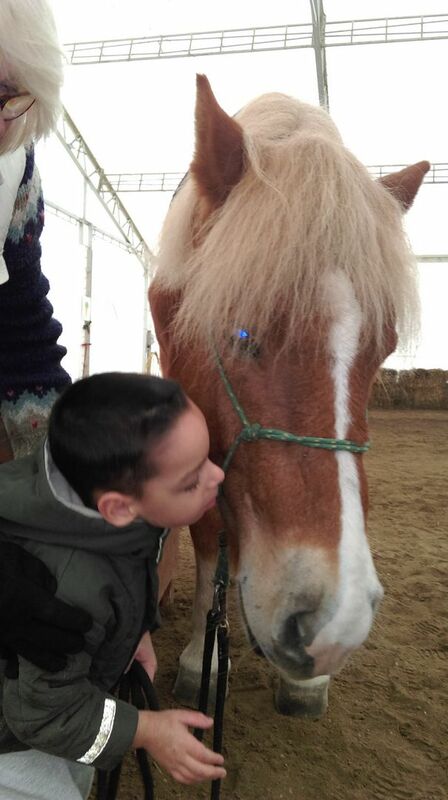 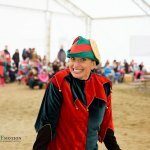 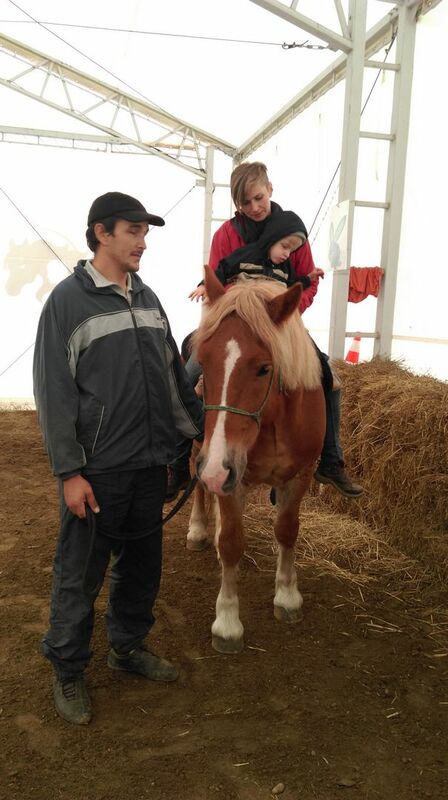 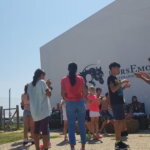 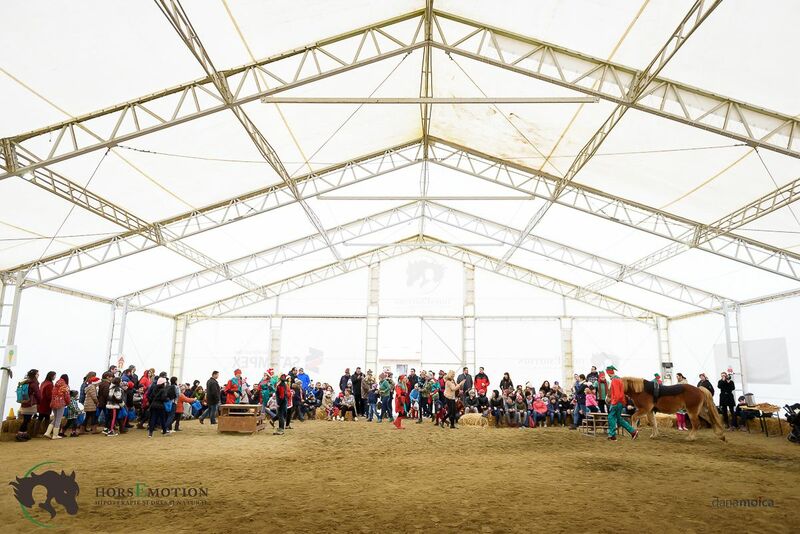 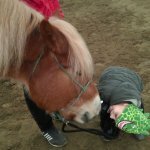 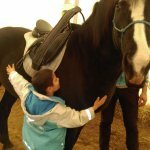 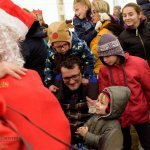 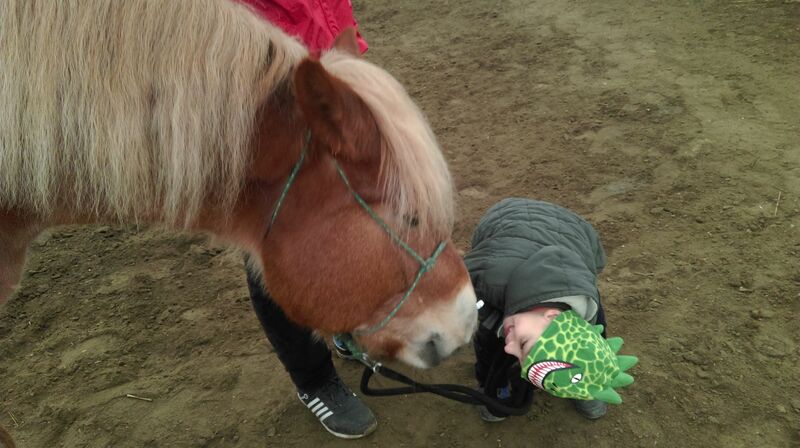 The event, which took place at the HorsEmotion hipotherapy center in Ianova, was dedicated to all children: healthy or with disabilities, from placement centers or families, thus becoming an event of social inclusion for both children and adults. 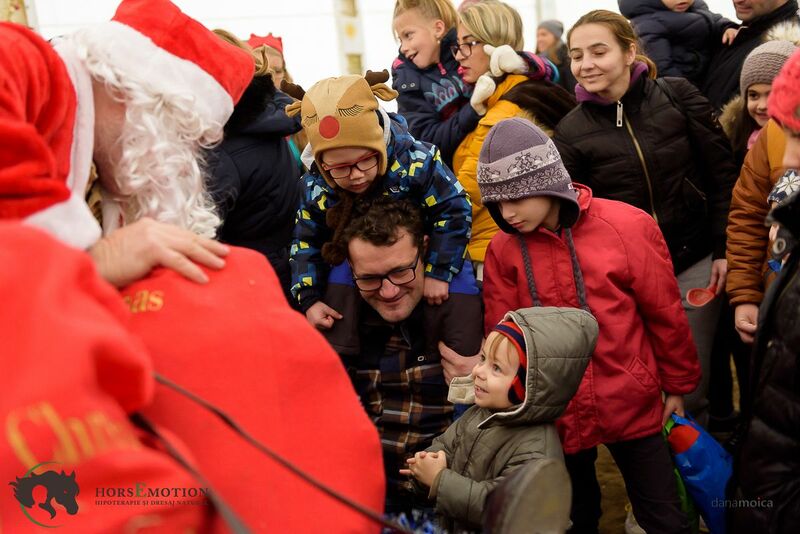 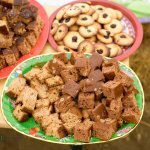 The children in the Bocsig placement center have prepared for the over 150 participants Christmas carols and poems and the volunteers of the center have in the meantime offered warm tea and cupcakes. 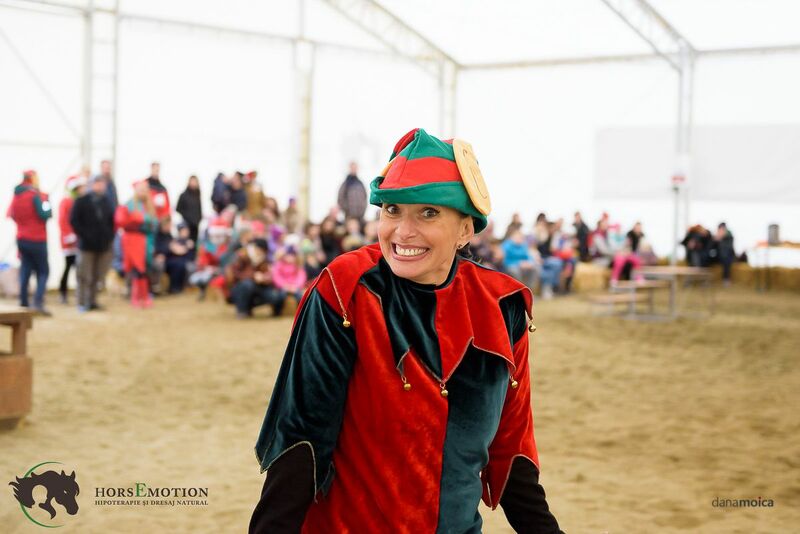 Carmen Gradinaru, appointed volunteer of the year by Dr. Erika Weisz - vice president of HorsEmotion, thanked the carols singing to the whistle. 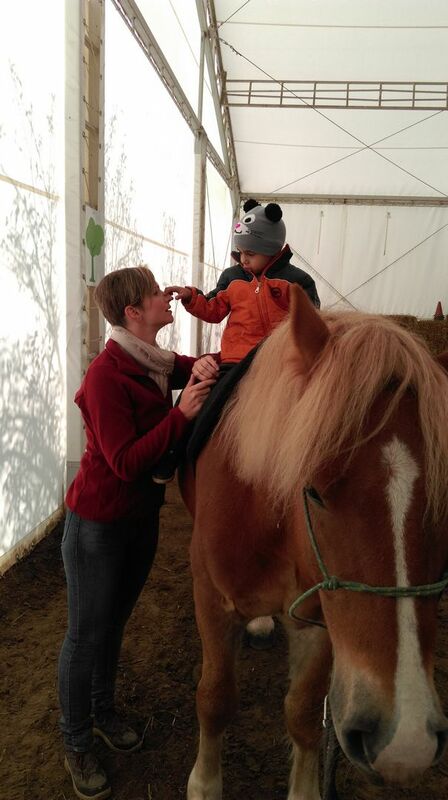 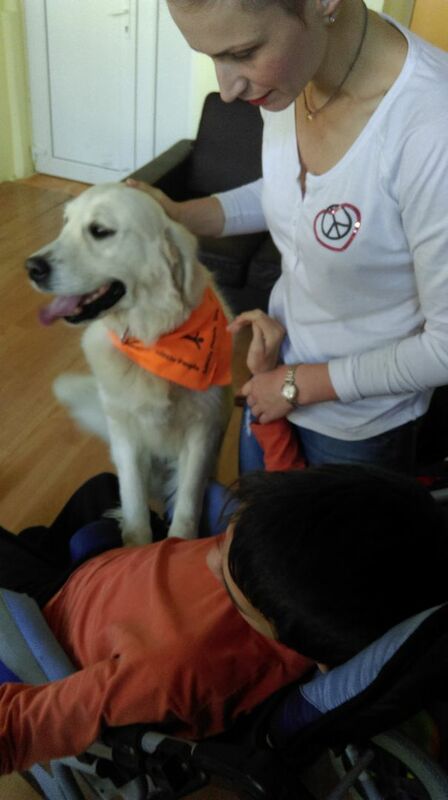 All children had a ride in the living carousel, made up of the therapy horses of the association. 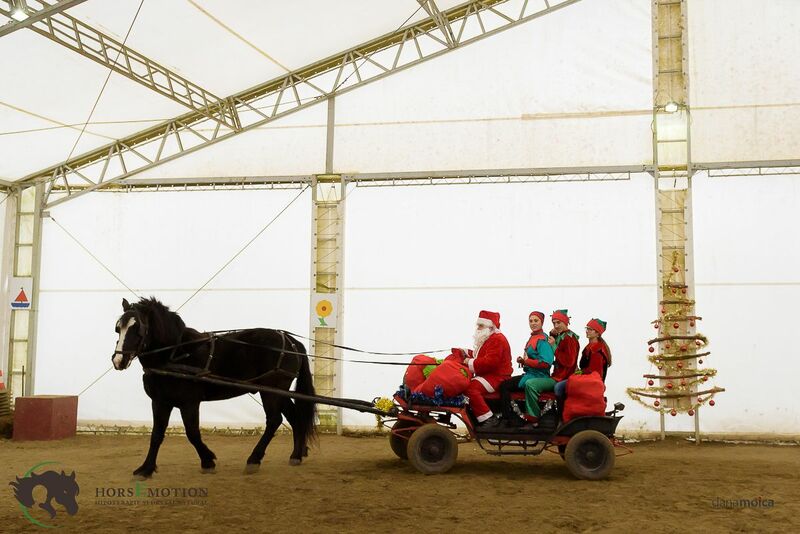 In the end, Santa came on a horse-drawn carriage and offered over 90 children gifts, caresses and encouragement.